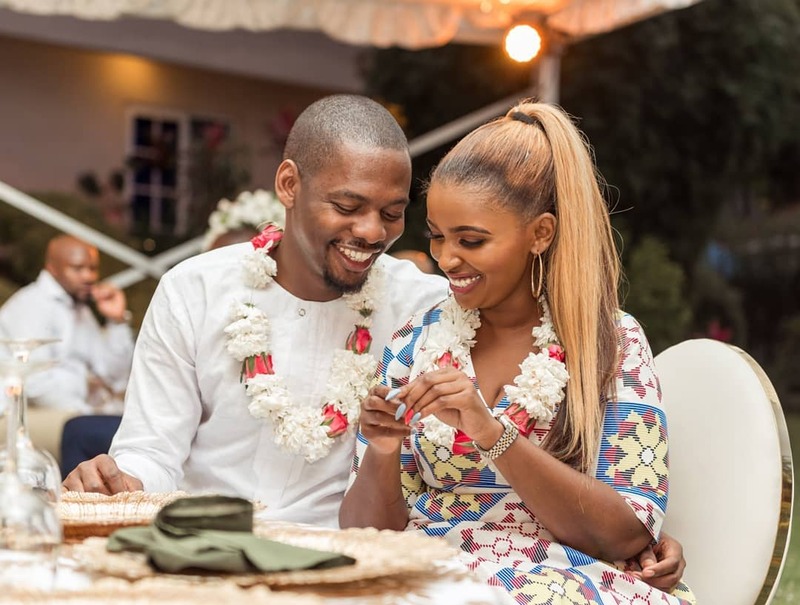 2019 might just be the year Anerlisa Muigai finally walks down the aisle. 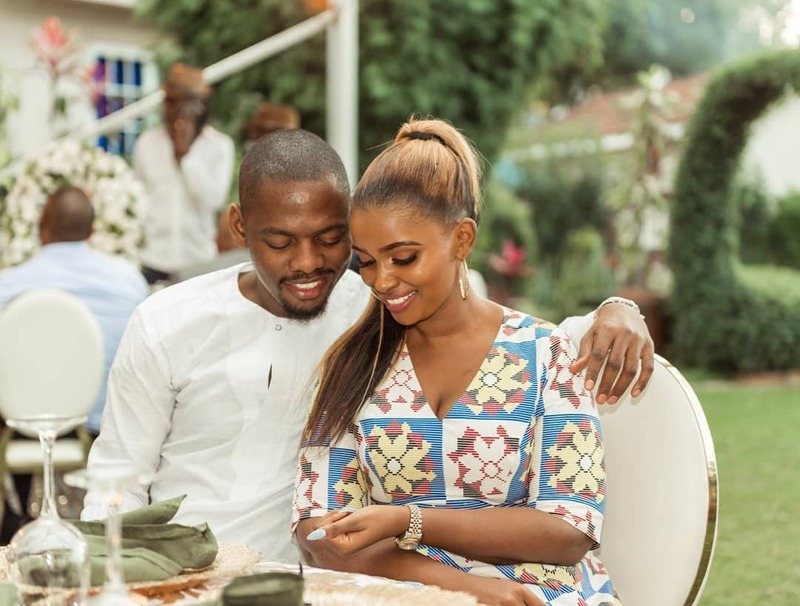 The 31-year-old has been dating Ben Pol since April 2018 and now she is all set to marry him. 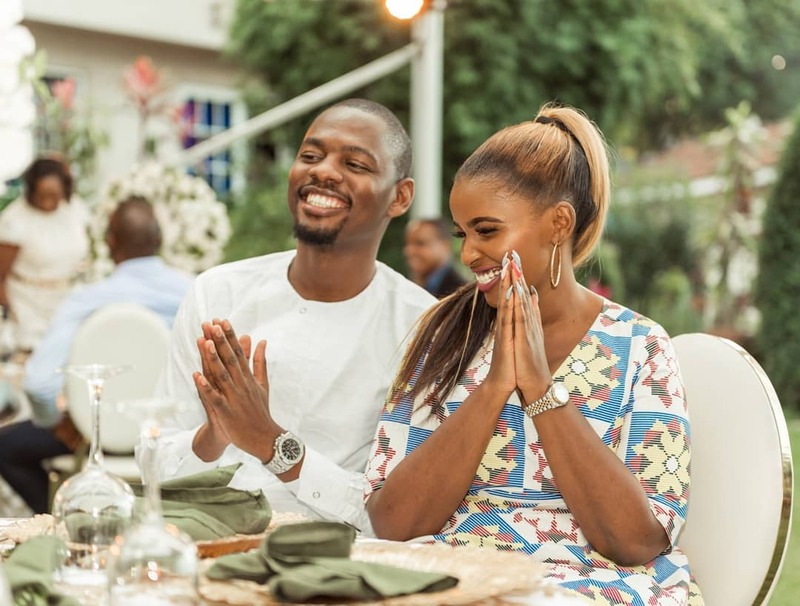 Anerlisa and Ben Pol only confirmed they were an item in November 2018 after months of speculations following their continued public display of affection. 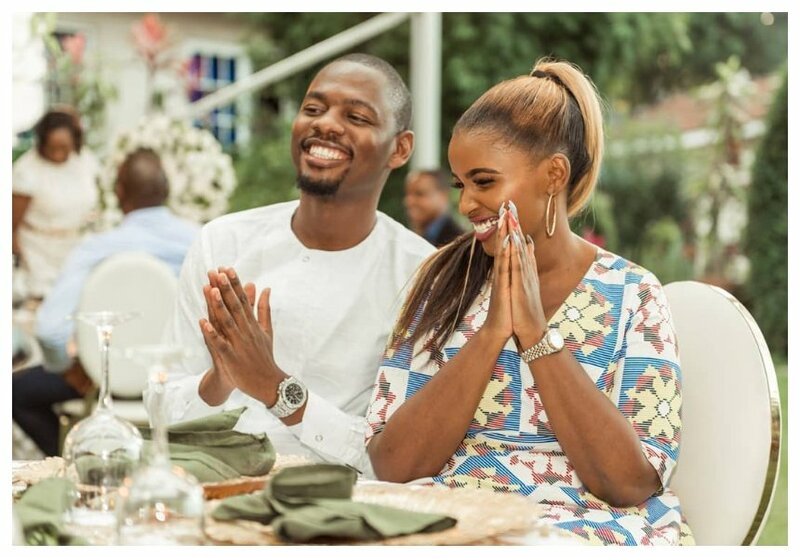 The Keroche heiress and her Tanzanian sweetheart are now all set to get married soon, the two lovebirds have finally laid the groundwork for their wedding. 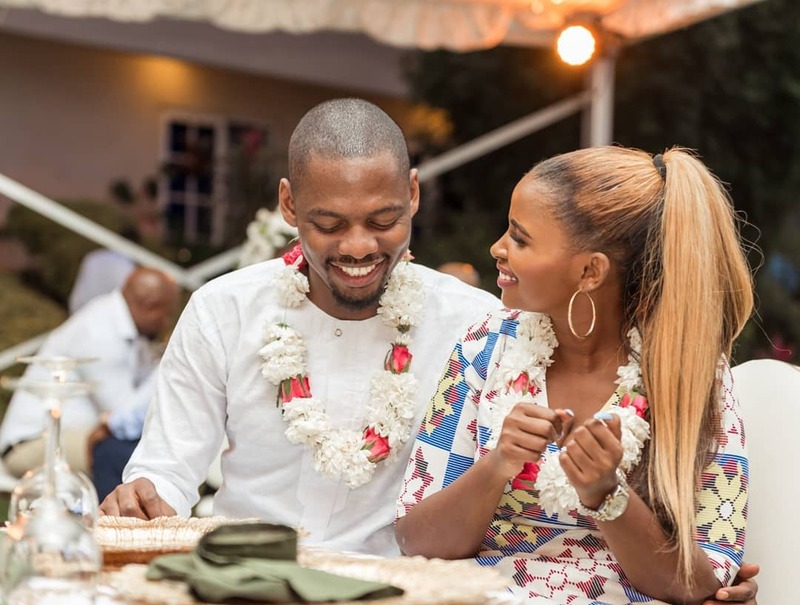 Ben and Anerlisa recently shared photos of what looked like a traditional African introduction ceremony. 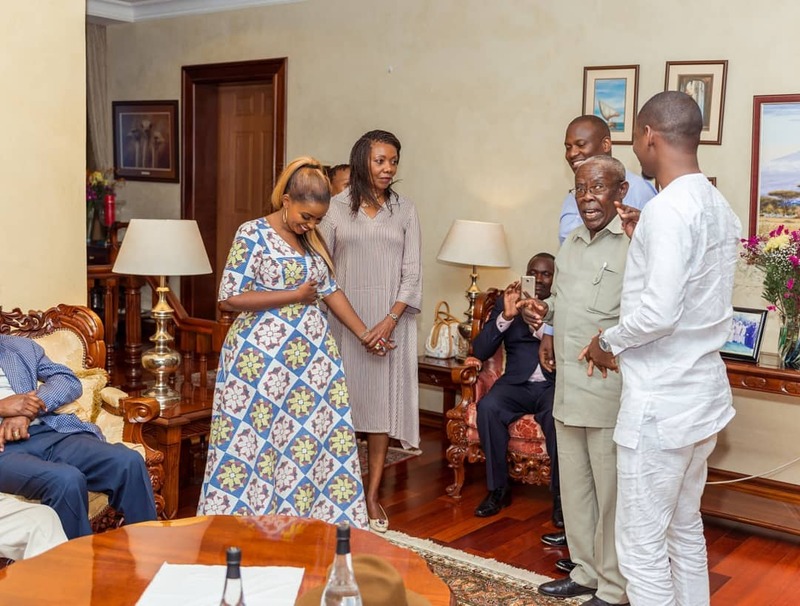 The Keroche heiress took her sweetheart to met her parents. 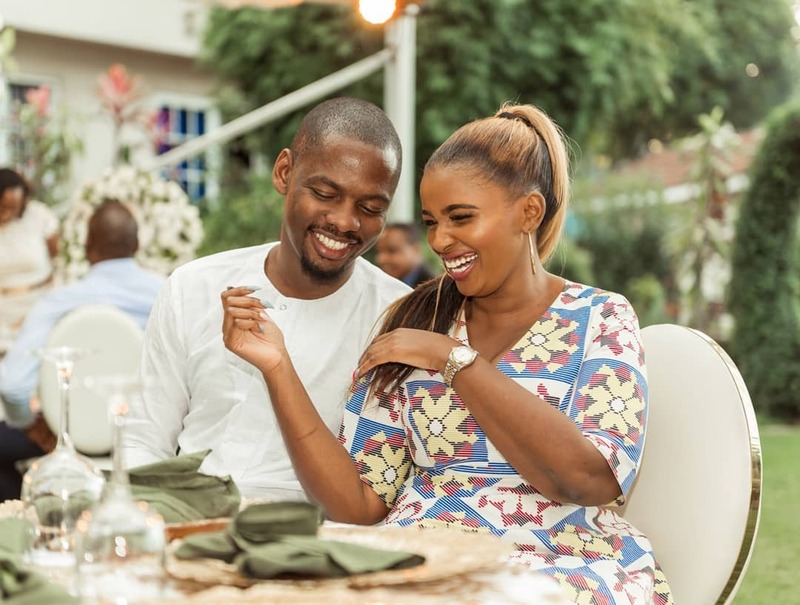 “I would like to dedicate this day to my love and my husband to be. My life has not been the same since I met you, you have brought so much love, happiness, honesty and calmness into my life. You have taught me so much that sometimes I wonder if I was really living the life I should have been living. Nobody ever came to my life and changed it like you,” wrote Anerlisa.